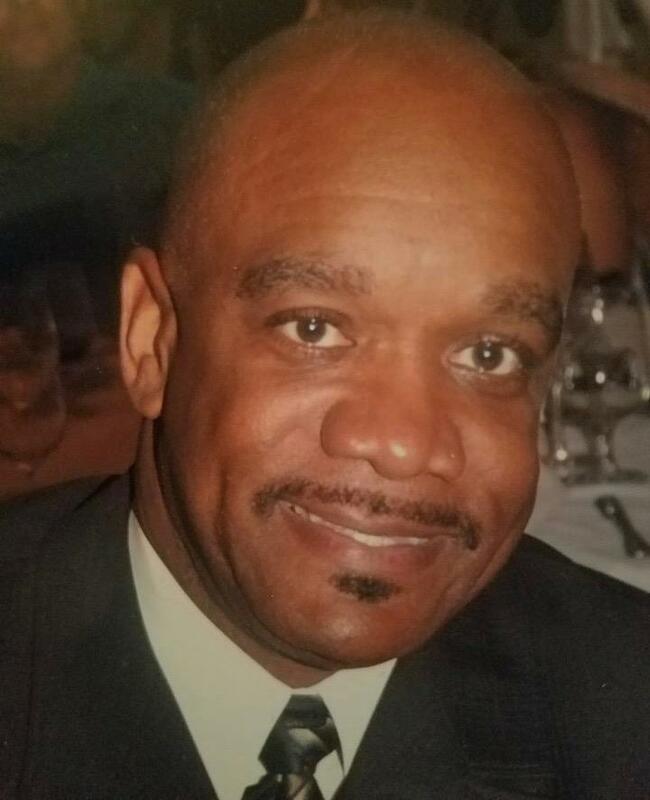 On this edition of In Black America, producer/host John L. Hanson Jr. speaks with Deon Hogan, cancer survivor, Michigan high school track record-holder, college All-American and former special agent with the U.S. government. He is the author of Sometime Rain Will Show You The Light: A Parable By A Cancer Survivor. Hogan talks about growing up in Detroit, attending the University of Kansas, being a special agent and surviving cancer.